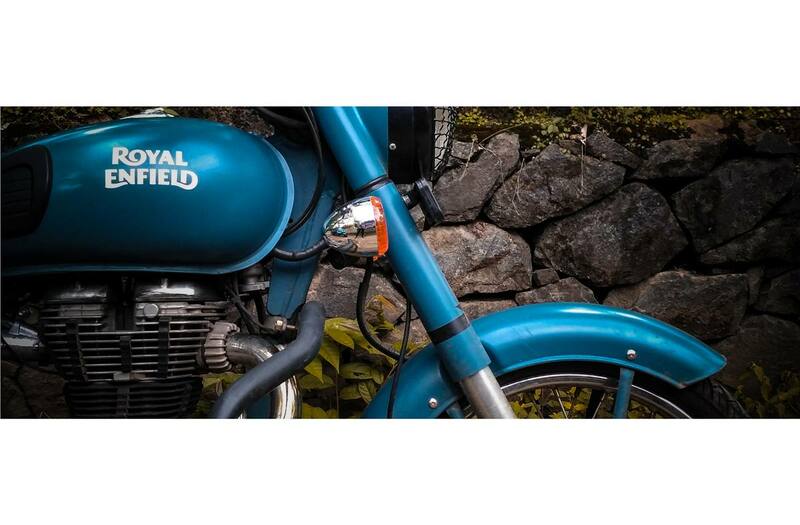 Inspired by Enfields in service, assisting air force corps across the world. 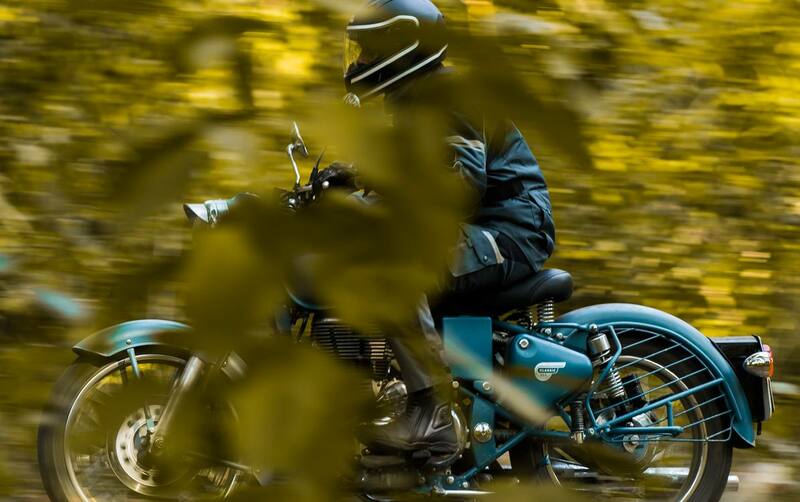 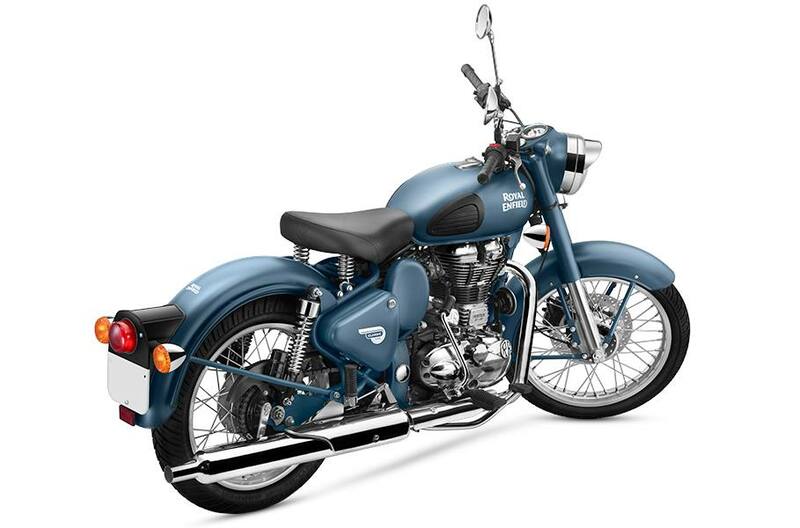 The Story: The Classic 500 Squadron Blue is a tribute to Royal Enfield's association with the armed forces. 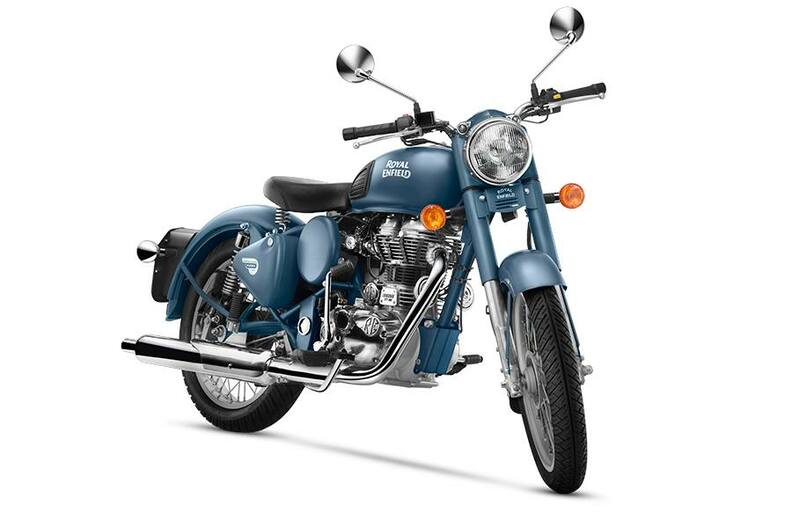 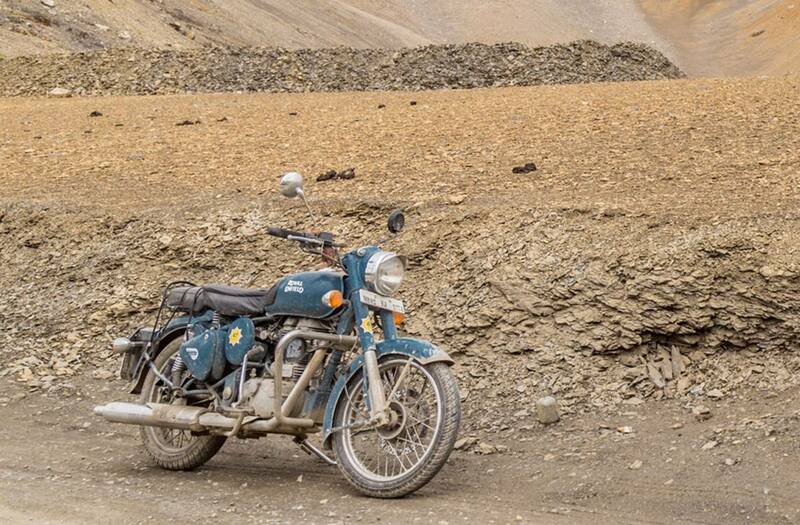 The Indian Air Force started using Royal Enfield in the 1950's, most popularly used by the Air Force Police. 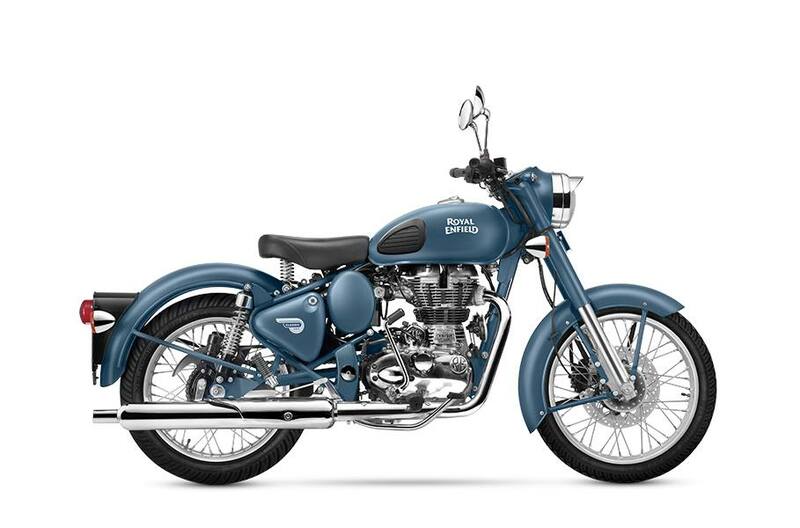 The Classic 500 Squadron Blue takes inspiration from the post war design of the Royal Enfield motorcycles, while retaining the performance of a modern day machine.